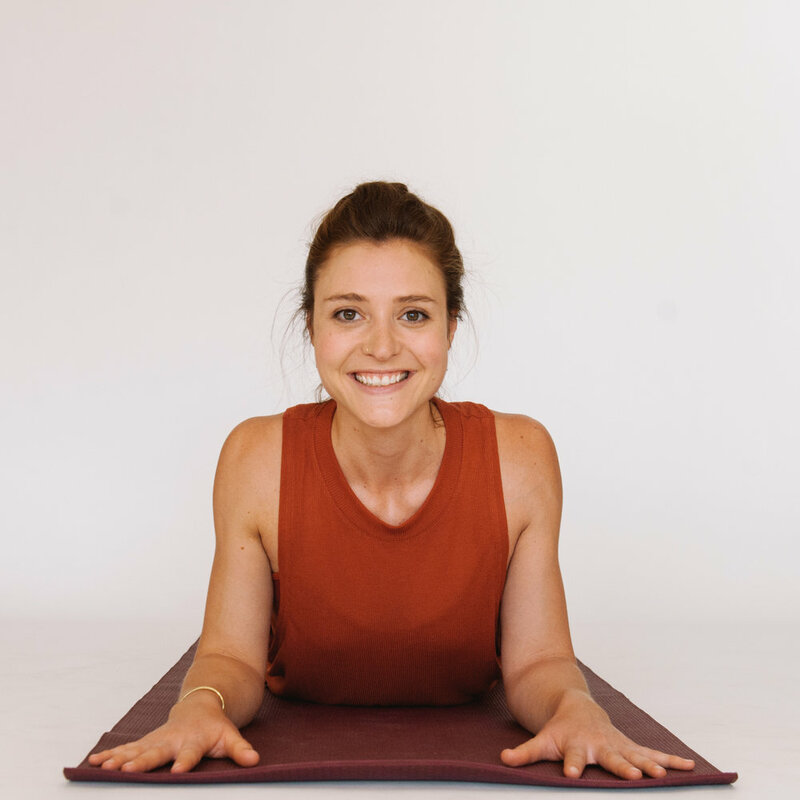 Join Caitlin Rose Kenney for a special class combining Yin Yoga and Essential Oil Aromatherapy. Bask in the meditative practice of Yin Yoga while being anointed with specially chosen essential oils. Essential oils provided by Pangea Organics. Join Caitlin Rose Kenney and guest instructors on a journey that combines practical curriculum with nourishing self-inquiry. Attend to your physical vitality, psycho-emotional wellbeing and the precious journey of your soul. Through a combination of practice, lecture and self-reflection you will discover the profound benefits of Yin Yoga.